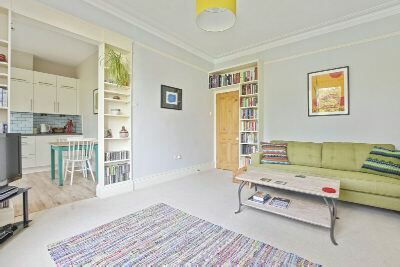 Occupying the first floor of a majestic red brick Victorian house this particularly attractive and well-presented character flat offers excellent living space and lovingly cared for communal areas. The modern fitted kitchen diner and adjoining reception overlook green and leafy rear gardens whilst the bedrooms enjoy a view towards St Michaels church. Whitehall Park is the premier tree lined turning within this sought after conservation area nestled between Highgate Village, Crouch End and Archway with its Zone 2 Northern Line underground station and multiple bus routes.